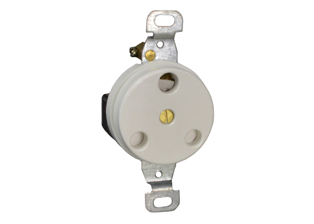 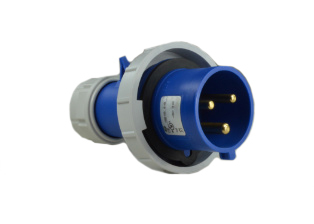 Description: SOUTH AFRICA, INDIA GFCI (RCBO/RCD) OUTLET, 16A-230V, 5A/6A-230V, 50/60 Hz, 30Ma. 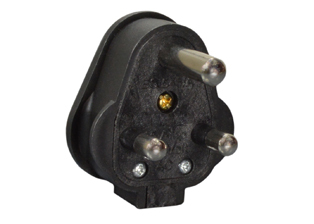 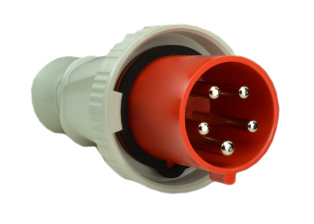 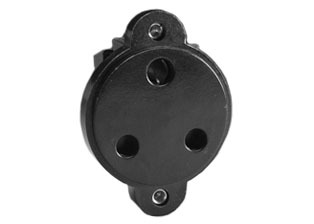 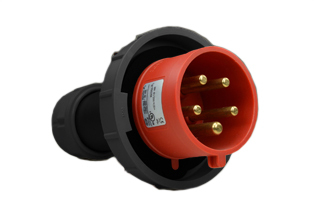 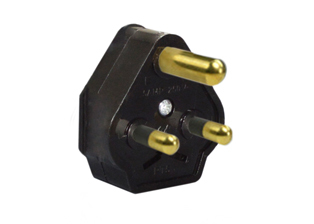 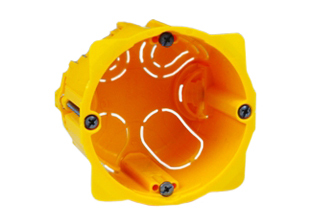 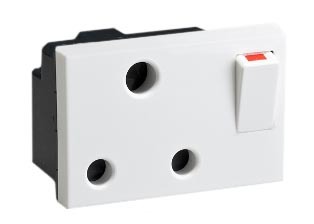 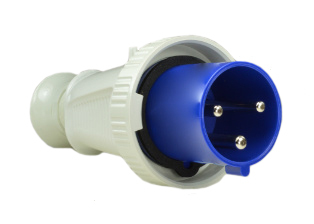 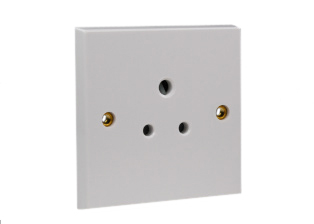 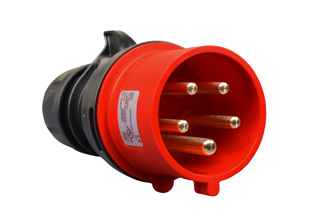 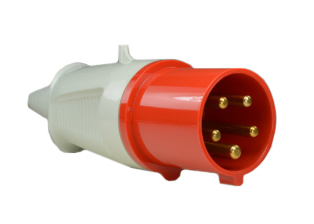 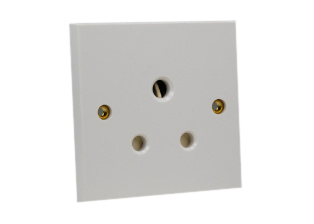 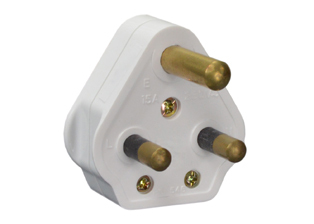 TRIP, TYPE M & TYPE D SOCKETS, SANS 164-1, SANS 164-3, IA16A3, IA6A3, IS 1293, BS546, (UK2-15R & UK3-5R), SHUTTERED CONTACTS, 2 POLE-3 WIRE GROUNDING (2P+E), IP55 RATED WEATHERPROOF BOX AND COVER (GLAND TYPE CABLE ENTRY), HORIZONTAL SURFACE MOUNT. 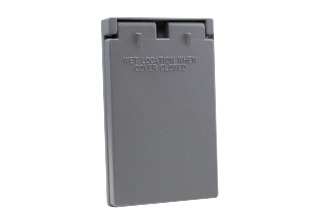 GRAY. 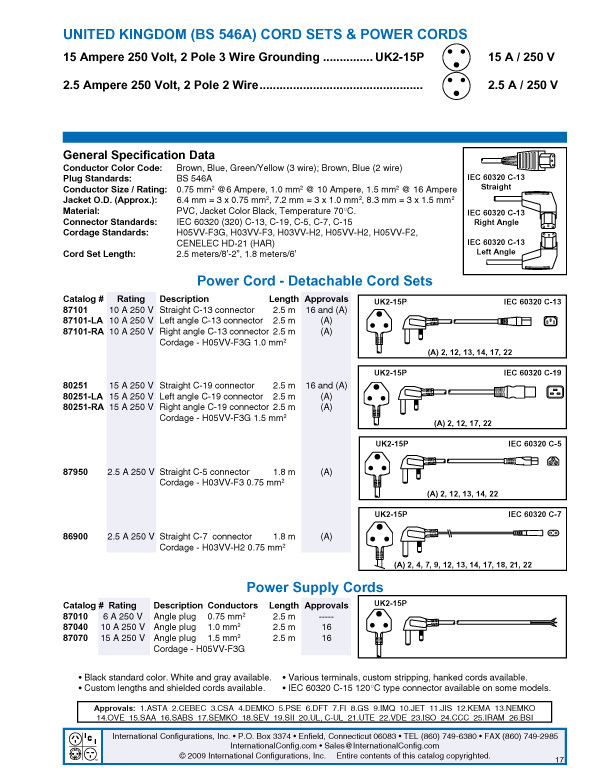 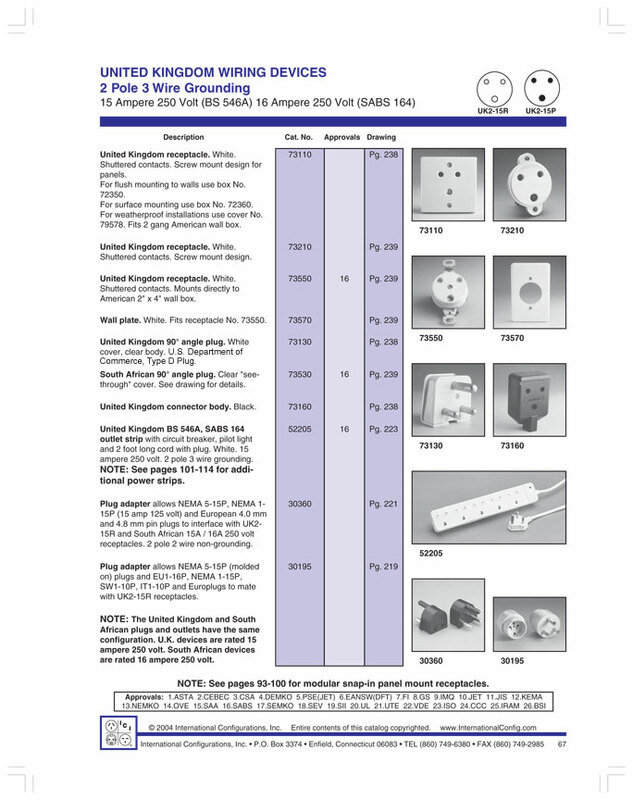 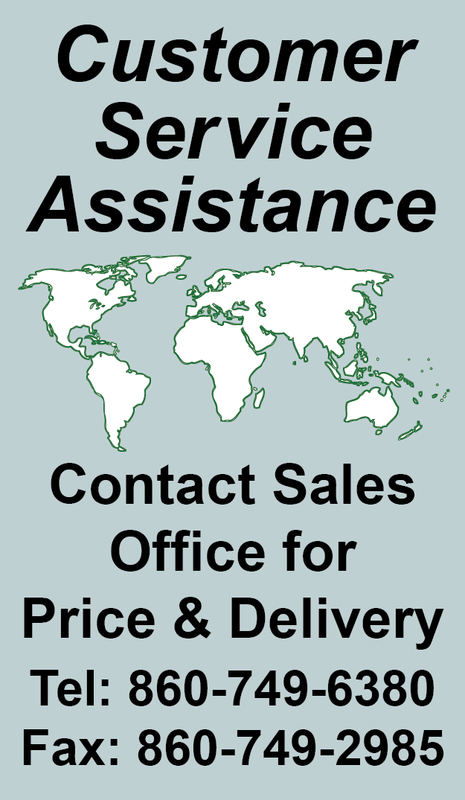 Note: South Africa, India Power Cords, Outlets, GFCI-RCD Receptacles, Sockets, Plug Adapters listed below in related products. 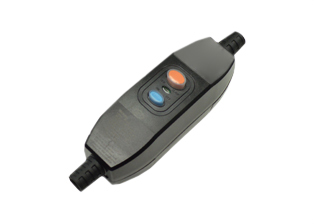 SOUTH AFRICA 16A-250V GFCI (RCBO/RCD) 50/60HZ, 10MA TRIP, SANS 164-2 (SA1-16R) TYPE N OUTLET, SHUTTERED CONTACTS. 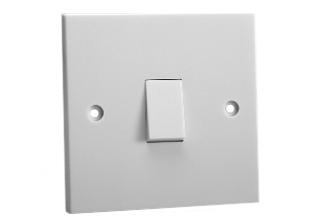 WHITE. 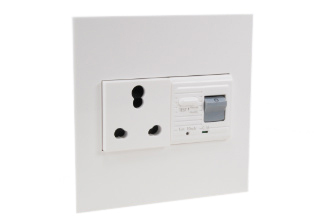 Note: Effective January 2018 All new South Africa electrical installations shall include a minimum of one standard socket - outlet complying with South Africa standard SANS 164-2. 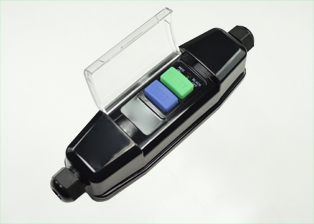 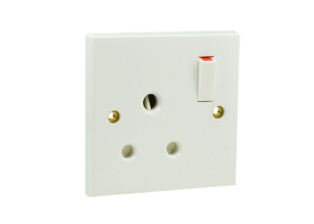 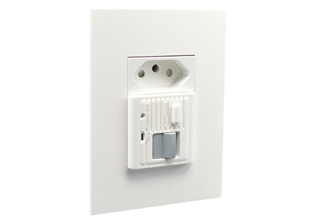 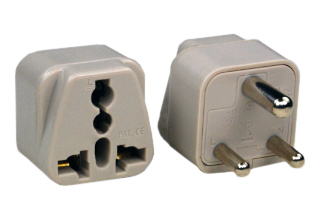 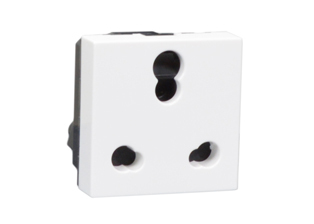 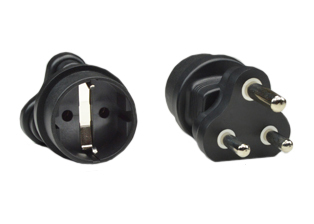 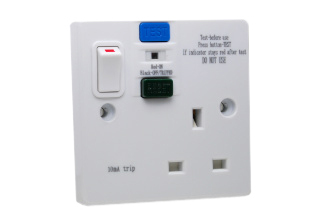 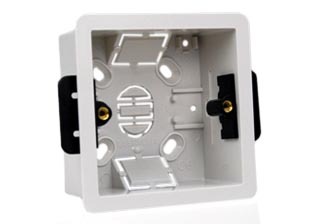 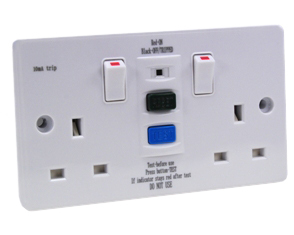 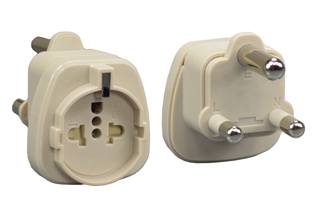 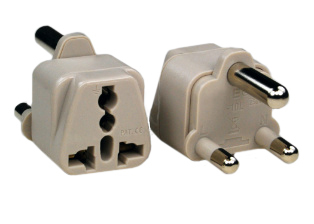 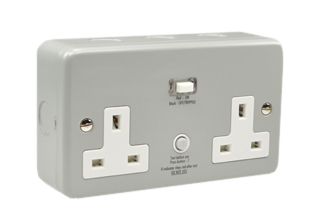 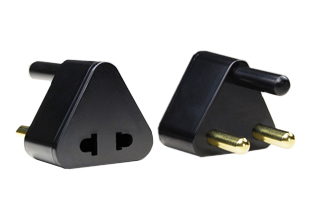 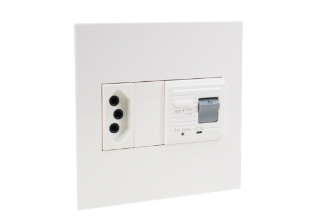 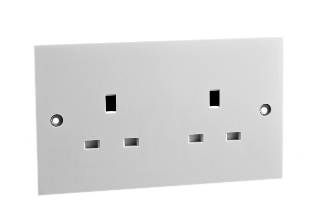 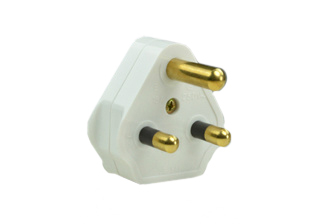 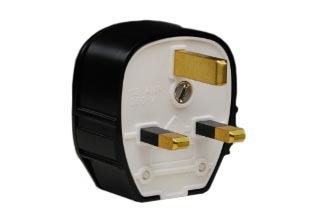 Socket accepts South Africa SANS 164-2 Type N (3 Pin) and European (2 Pin) plugs. 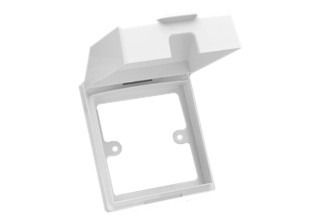 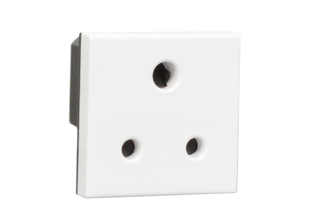 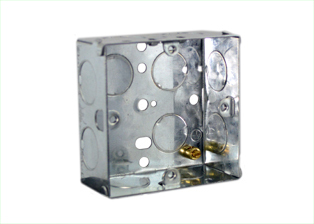 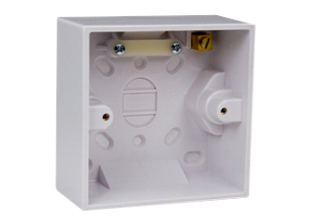 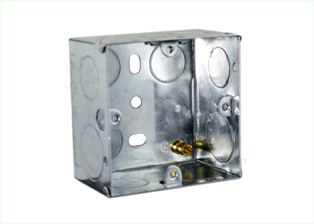 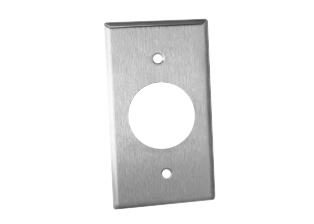 Note: Mounts on American / South Africa 2X4 wall boxes, vertical or horizontal. 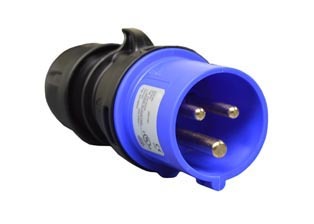 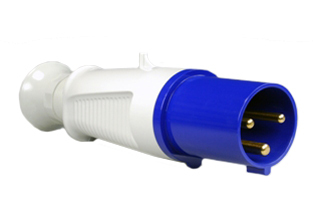 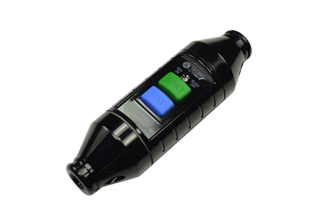 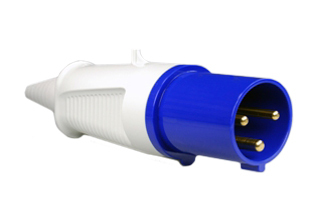 SOUTH AFRICA 16A-250V GFCI (RCBO/RCD) 50/60HZ, 30MA TRIP, SANS 164-2 (SA1-16R) TYPE N OUTLET, SHUTTERED CONTACTS. 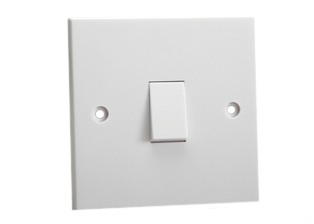 WHITE. 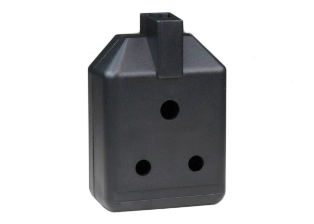 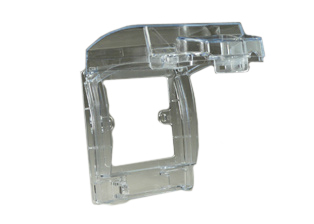 Note: Mounts on American / South Africa 4X4 wall boxes. 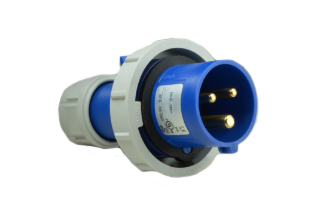 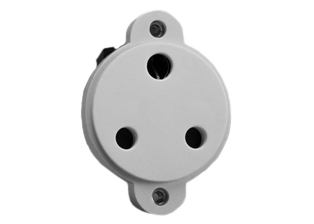 SOUTH AFRICA 16A-250V GFCI (RCBO/RCD) 50/60HZ, 10MA TRIP, SANS 164-2 (SA1-16R) TYPE N OUTLET, SHUTTERED CONTACTS, IP 55 RATED WEATHERPROOF ENCLOSURE, HORIZONTAL SURFACE MOUNT. 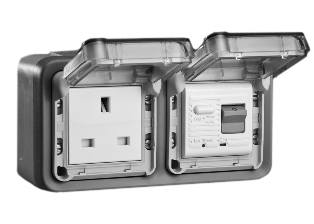 GRAY. 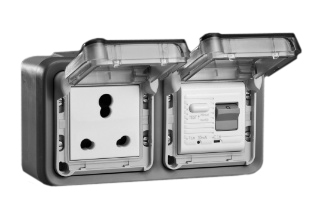 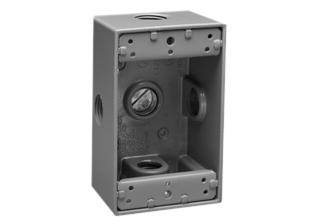 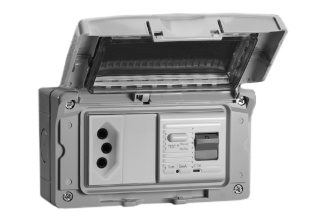 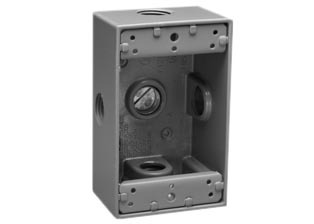 SOUTH AFRICA 16A-250V GFCI (RCBO/RCD) 50/60HZ, 30MA TRIP, SANS 164-2 (SA1-16R) TYPE N OUTLET, SHUTTERED CONTACTS, IP 55 RATED WEATHERPROOF ENCLOSURE, HORIZONTAL SURFACE MOUNT.GRAY.